The photography rumor mill usually quiets down this time of year since the biggest trade shows have already come and gone. 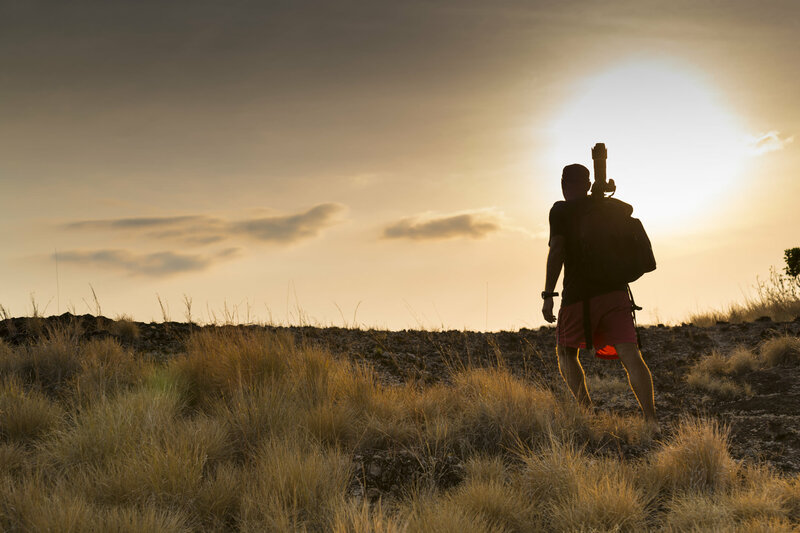 But as those of us in the northern hemisphere get ready for summer to officially begin, it's worth a look at what we might expect in the near future from our favorite camera companies. Bear in mind that these are rumors - some more likely to happen than others. Nothing is official yet, but it's fun to dream! For a lot of shooters, it just doesn't get any better than the Nikon D810. However, it's been a few years since its release, and an update appears to be imminent. That update will likely be in the form of the Nikon D820. 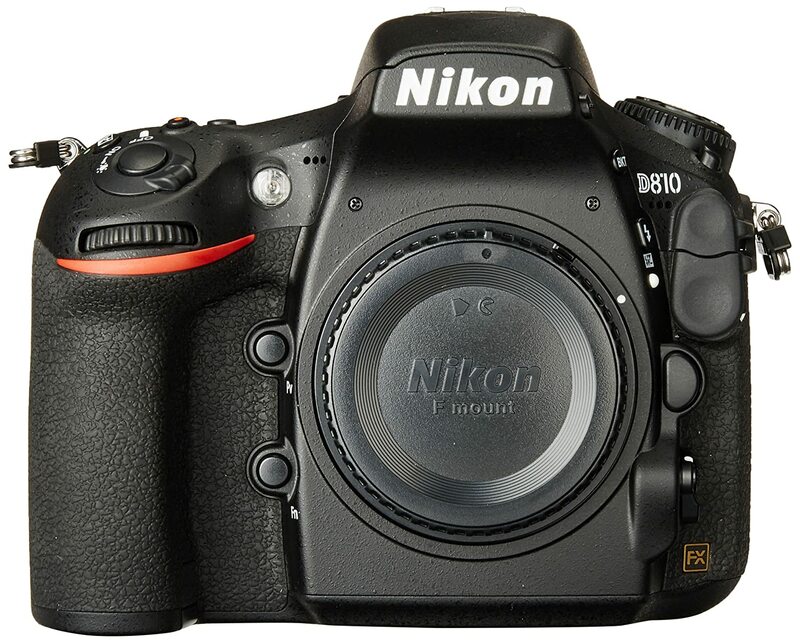 Nikon Rumors reports that the D820 could be upon us as early as this summer with some pretty fantastic specs. That includes a 45-46-megapixel sensor, a tilting LCD like the one in the Nikon D750, and improved low and high ISO performance. Additional reports suggest it will have 4K video and 15fps continuous shooting as well. Also exciting is the possibility that the D820 would inherit the Nikon D5's incredible 173-point autofocus system. The Nikon D750 is getting a bit old as well, and an upgrade to that system - though beloved - seems like a logical choice for Nikon. 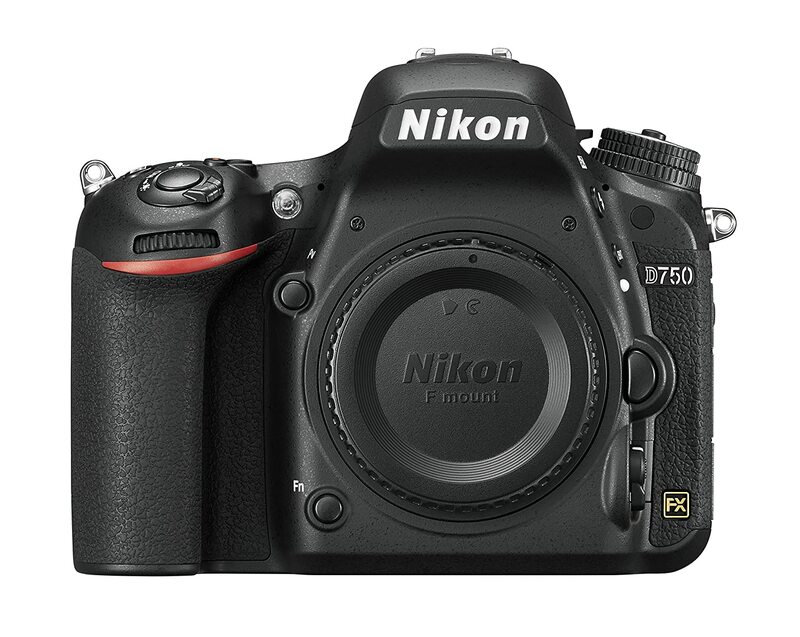 Likely to occur is the introduction of the Nikon D760 with some bells and whistles to give it a little more modernity. That will likely include a full frame sensor in the 36-megapixel range, the same tilting touchscreen it has now (though perhaps with improved resolution), and 4K video. Some reports point to an upgrade in the shutter speed department too, from the current 1/4000 seconds on the D750 to 1/8000 seconds on its proposed replacement. There is speculation that we could see the D760 this year, but at this point, Nikon hasn't revealed its hand about this exciting camera. According to CanonRumors, the company is hard at work on a mirrorless camera - a full frame, no less - that could have the same sensor as the 5D Mark IV (shown above) or the 1D X Mark II. Additionally, it's rumored that the new camera will use the existing lens mounts already in use by other cameras, which is good news for photographers that don't want to shell out additional money for lenses. There's also apparently a fixed lens mirrorless camera in the works, and it's assumed that the fixed lens rig would be introduced before the above-mentioned interchangeable full frame mirrorless body. Either way, don't expect a formal announcement on either camera until the end of the year. Is the Canon EOS 6D Mark II in our future? 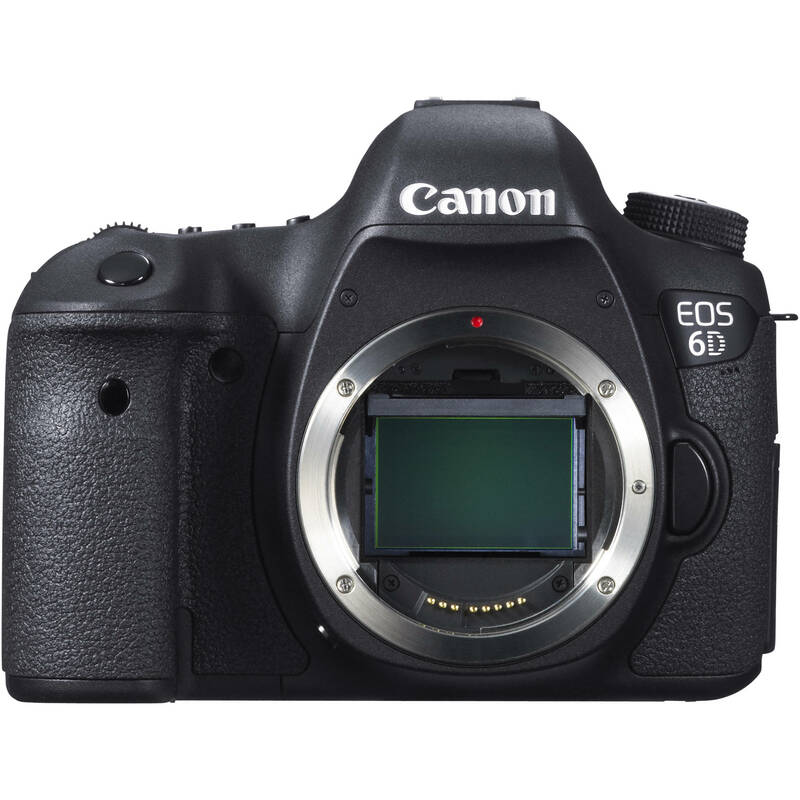 Rumor has it that the much-needed upgrade to the Canon EOS 6D is in the works and that it will have a full frame sensor of in the 28-megapixel range. Also speculated is that the 6D Mark II would get a new autofocus system, likely in the way of a 45-point or even a 61-point system like the one found in the 5D Mark III. User-friendly upgrades could be seen too, including an articulating touchscreen LCD, GPS, Wi-Fi, and NFC. As Canon's entry-level full frame camera, the EOS 6D is definitely showing its age and just can't compete with similar models from Nikon. 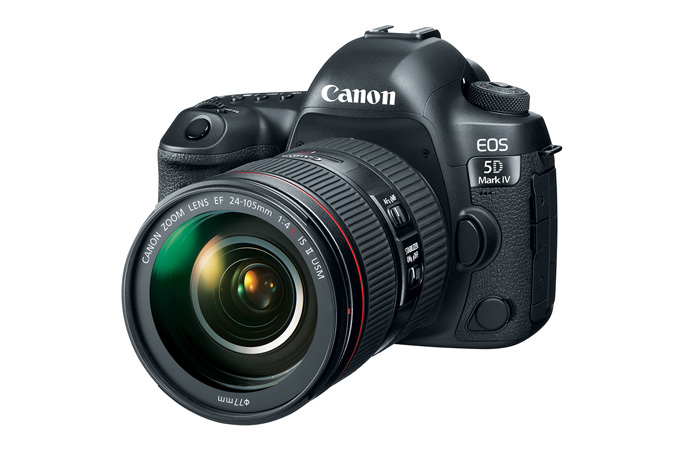 If Canon wants to retain its share of the entry-level full frame market, a 6D Mark II is sorely needed. The Canon EOS Rebel SL1 is one of the tiniest DSLRs on the market. 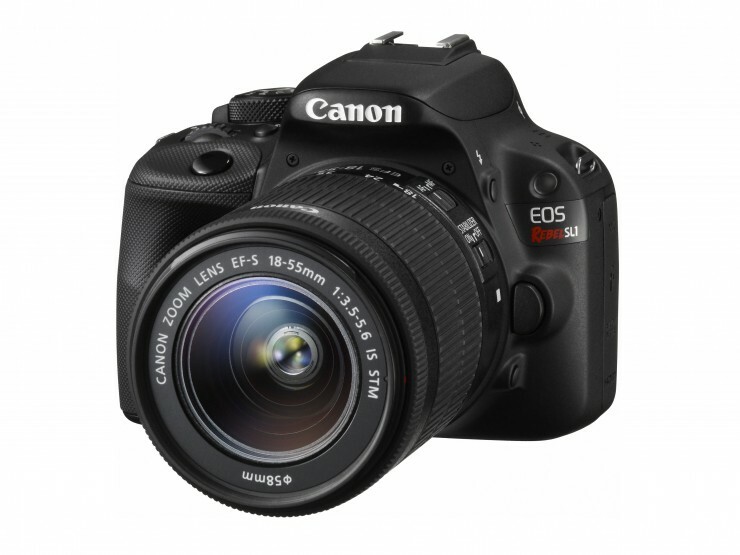 But if CanonRumors has it right, Canon is working on an even smaller camera, the EOS Rebel SL2. Rumor has it that the SL2 will have the same 24-megapixel sensor that's found in the Rebel T7i, as well as the same 45-point autofocus system and 6fps burst shooting. With the DIGIC 7 processor on the horizon, it's natural to assume that the SL2 will feature that processor. What's more, it's believed that the Dual Pixel AF technology Canon recently unveiled will find its place in the SL2 as well. Apparently, the SL2 project is far enough along that an official announcement should come in September. Sony continues to impress with its gorgeous and high-tech mirrorless cameras. Even older models like the a6000 are still pretty impressive, with more recent offerings like the A7R II and the Alpha 9 approaching the levels of mind-bogglingly good. So why not dream a little and think about what the A7R III might be like? 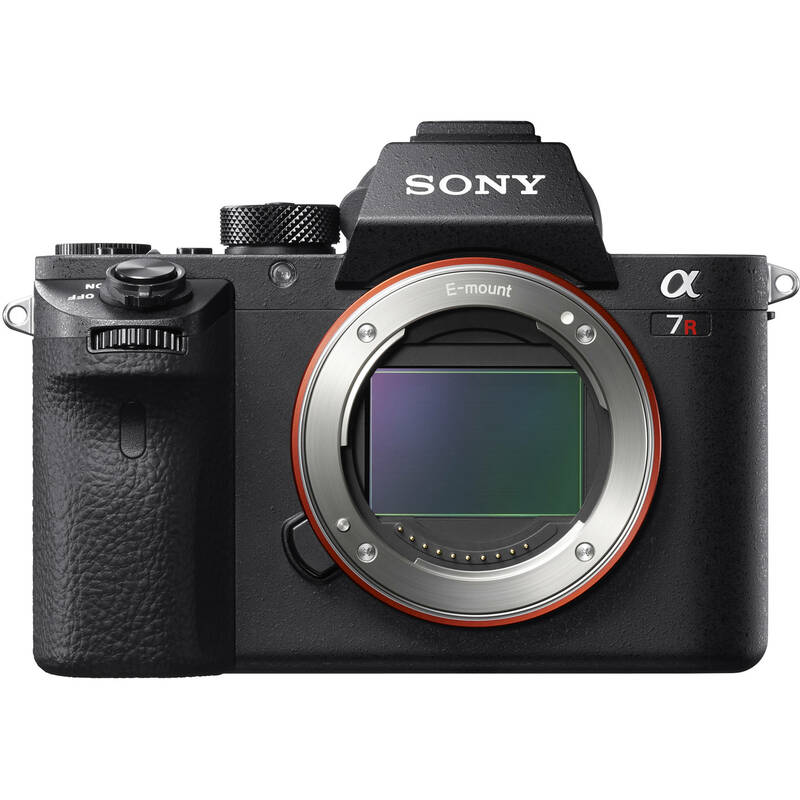 Since the current A7R II has one of the best sensors around - a 42-megapixel full frame - it can only be expected that its replacement be in the 70+ megapixel range. And since the newly announced Alpha 9 has 20fps shooting capabilities, is reasonable to think that the A7R III will have at least that level of performance too. 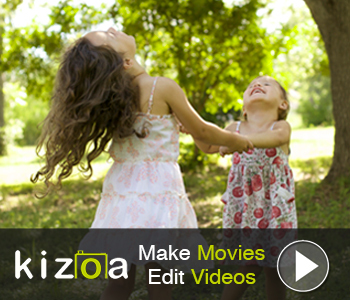 There's not much else in the way of rumors about this camera, but what little we do have is pretty tantalizing! 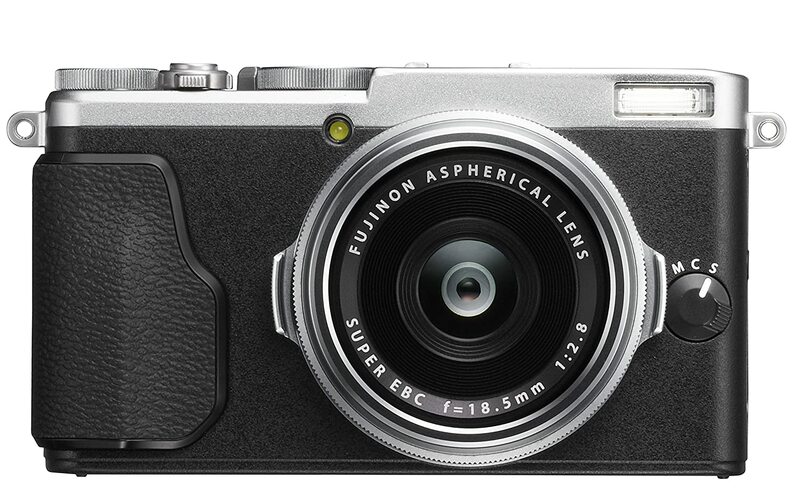 The Fuji X100F was just announced with fresh updates, so it's only natural to assume that the X70 will be next in line for a refresh. The updated version appears to be dubbed the X70F and will feature a new processing engine, a new 24-megapixel APS-C sensor, and a better autofocus system as well. The X70 has a 28mm prime lens with a maximum aperture of f/2.8. Since that lens is quite good, it's expected the X70F will retain the same lens, but with a larger maximum aperture, perhaps in the way of f/2. Between a larger aperture and an improved autofocus system, the result will be better control over depth of field and low-light performance that is improved as well.